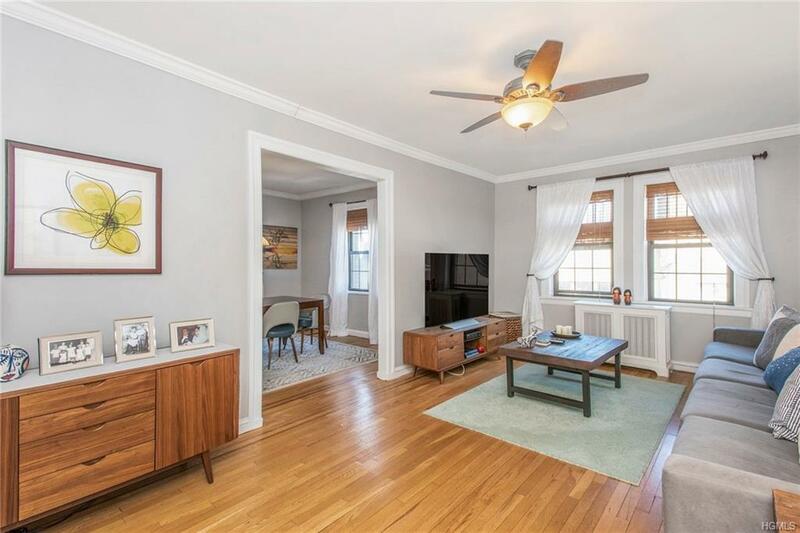 Inviting two bedroom, one bath cooperative residence that has been delightfully updated while keeping the original charm and coinciding with the rich architectural detail of the complex. 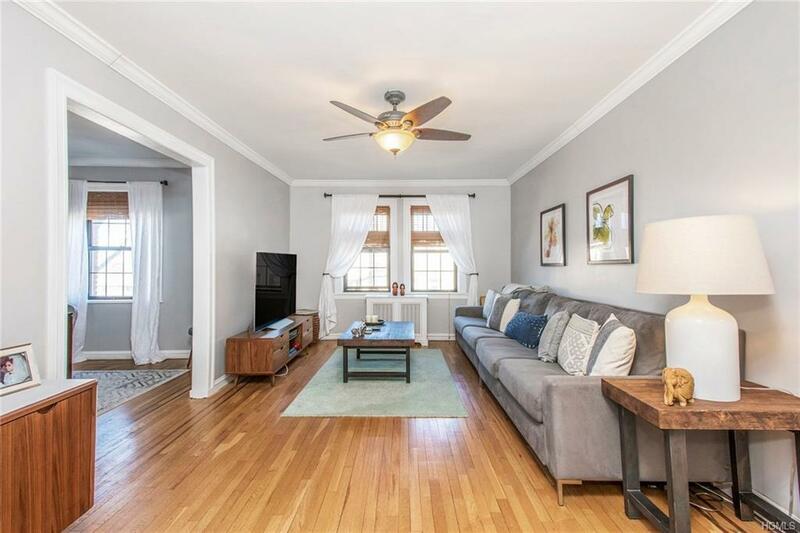 The apartment offers a spacious and warm atmosphere while featuring a new kitchen, an updated bath with stylish fixtures, attractive cabinetry and delightful tiling. 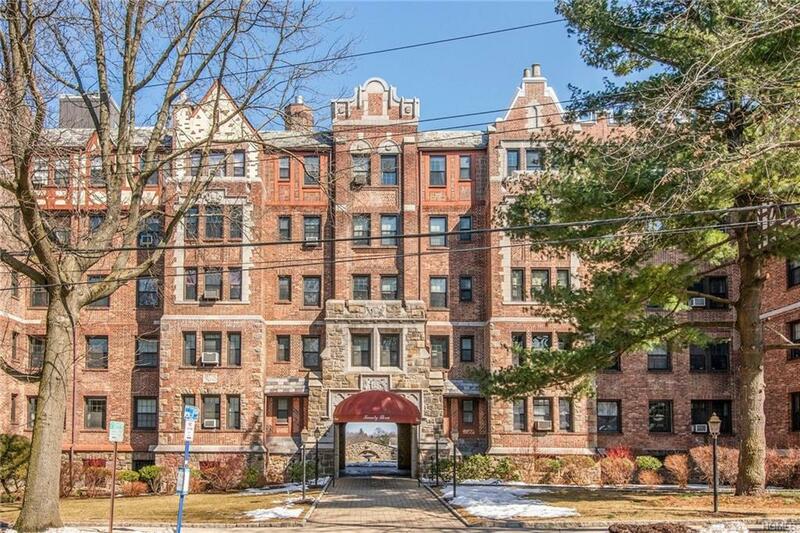 Quintessential to the area, 23 Old Mamaroneck Avenue is located close to transportation, world class shopping, cafes, restaurants and entertainment. 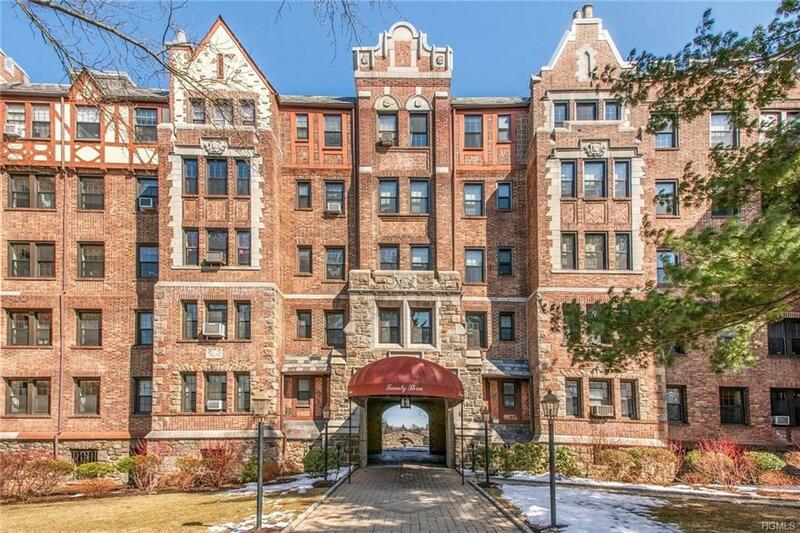 Listing courtesy of Roman Vladimirsky of Keller Williams Ny Realty.